With Halloween around the corner, I thought I’d list some of my favorite horror movies! As soon as I started, I realized the list was getting way too long. So, I’m going to break it down into horror groups starting with ghosts. I love a good ghost story! I crave a solid back story or some good explanation for a haunting and can’t stand when a ghost seems boundlessly powerful. Example, a ghost haunting a house that then somehow follows a person across the ocean while simultaneous still haunting their origin house. No. Just no. Stop it. This is a cozy, shoe-box horror. 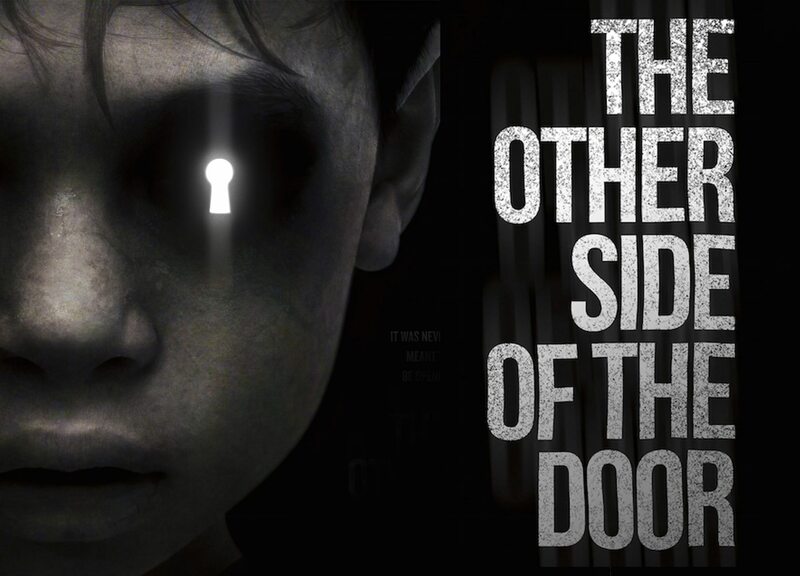 Almost the entire story takes place in a morgue and it is fantastically creepy! 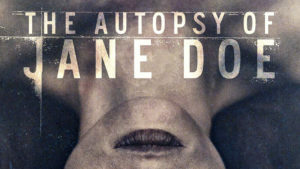 A mysterious body brought in for an autopsy turns out to be worse than anything they could imagine. The Conjuring is the classic haunted house movie with all the creepy twists and turns and that clapping thing. Oh, god, the clapping! The Conjuring 2 takes it up a notch and feels like a ghost movie made for those of us that have seen all the ghost movies. They use all the classic tricks but break them up so we’re not ready for the scare. It doesn’t keep you waiting or play those games where no one else sees the ghost. 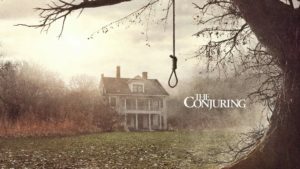 It’s in your face and nonstop and has spurred other horror flicks–though none of them manage to be as good as The Conjuring movies. This is a remake and such a good story! A couple on their honeymoon in Japan find themselves haunted by a woman and a dark secret. I can’t tell you much more than that without the risk of ruining the twists, but you should see it! 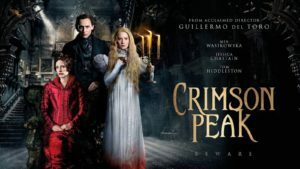 Crimson Peak is one of those movies that’s so beautiful and romantic, I forget it’s a horror flick. But it is. It’s creepy as can be and absolutely gorgeous. Ghosts have never been more Gothic. It’s a simple concept that makes for one of my all time favorite scary movies! 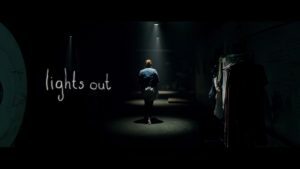 The ghost can only take form in the dark, so, as long as you can keep the lights on, you’ll be okay. Right? Good luck. A mother overcome by grief and guilt unleashes something terrible. This is one of those ghost stories that had a really simple rule that always gets broken. 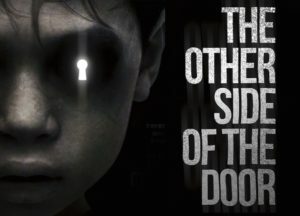 Don’t open the door. Just don’t. But they always do. I really enjoyed this one. The acting was great and the grief alone was so intense. I’ve been watching this movie since I was a kid. 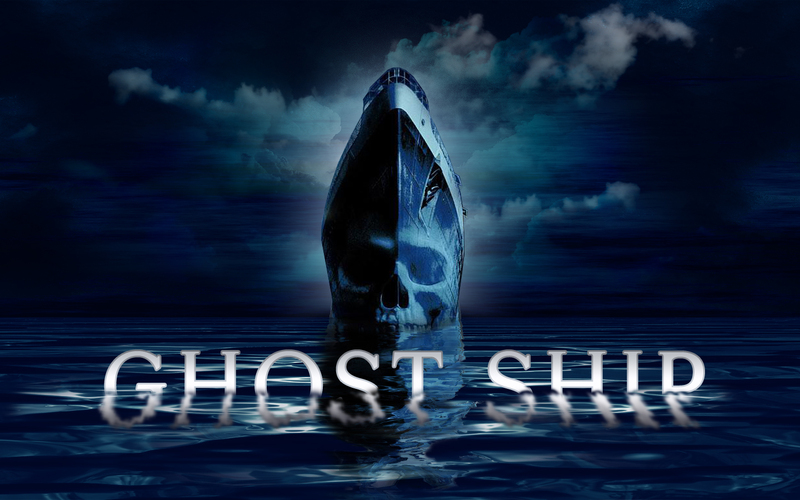 It has likable characters, a ship full of ghosts, and a twist. It even has montages! I’m a sucker for a good montage. 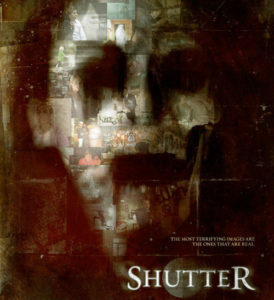 A woman goes back to her childhood home after her sister vanishes. This movie was so intense! It really kept me guessing and the pay off was great. I can’t even tell you that much without risking spoilers. The story is solid and twisted. 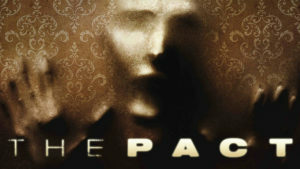 A group tries to prove that phenomena is a product of belief by creating their own supernatural entity. Yeah, it’s a terrible idea! But it makes for a really good horror flick. Have you seen all of these? 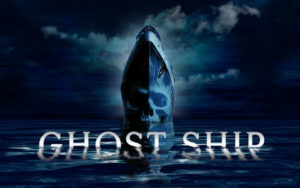 Anything you would have added to your list of favorite ghost movies? Next list will probably be Creature Features or Monsters… And no, they’re not the same thing!